Just a reminder, according to the Burger King facebook they’ll be giving away free onion rings on 2/4 & 2/5! No purchase necessary. I’ve always love them, looking forward to going by there this week-end. Burger King is the best! Burger King ROCKS!!! My very first job, and the best burgers!!!!! They are crispy and tasty. I love Burger King !! Their onion rings are awesome. We all LOVE them. Thats what I like about Burger King, They give back. 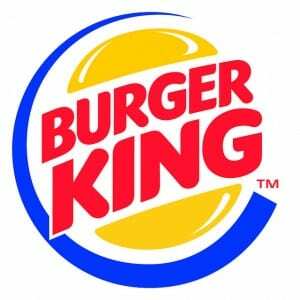 Me And My Husband Andrew Stilwell Love eating at burger king we eat there all the time yay!!!! !